Vendor Applications will go live Jan 10th. Passes will go on sale Feb 14th. 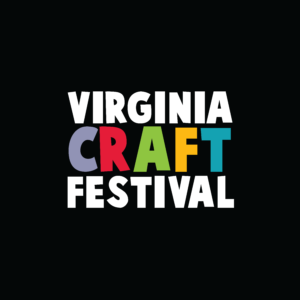 Virginia Craft Festival is a new kind of Craft Show Experience for the whole family. 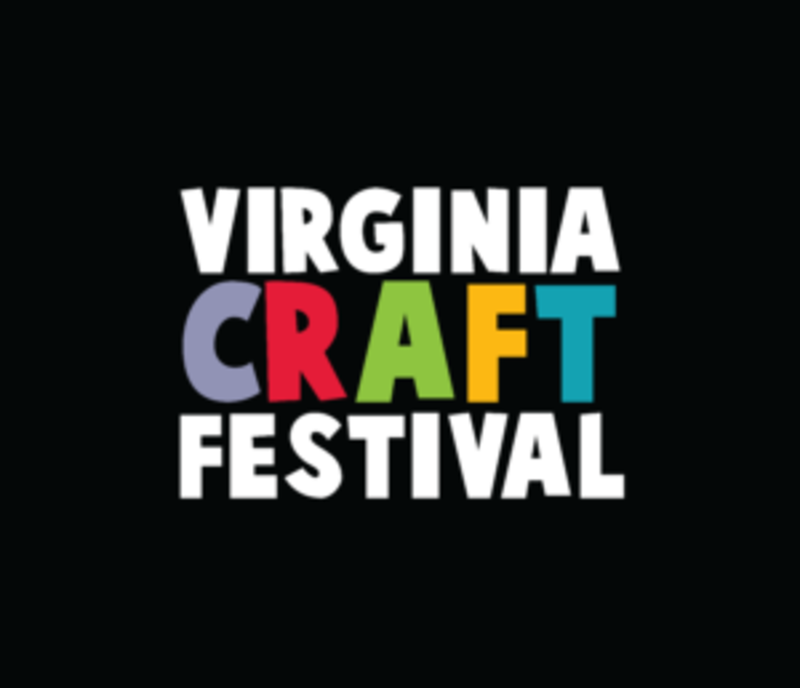 The Greatest Vendors and Artisans as well as raffles and door prizes every hour!Virginia Craft Festival will be held June 28-30 at the Virginia Beach Convention Center. -Passes will go on sale Feb 14th on the website. -Passes for children 10 and under are FREE but you must get a pass online before June 25th so we can keep track of attendance. There will be an hourly door prize and also one very large giveaway each day of the show. Details on the giveaways will be announced two weeks before the show.